However, it’s easier said than done, which is why I have been working on it for a while! 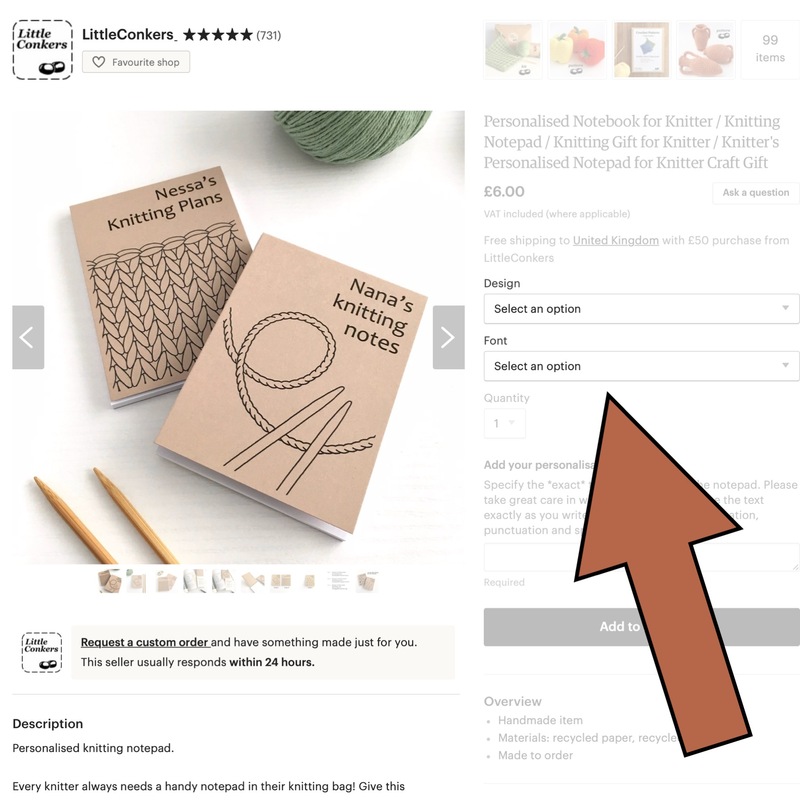 Etsy has recently introduced the facility to have a gift-wrapping option presented to customers on all products in your shop, except digital items. This allows customers to filter their search results to include only those products from shops offering this service. Of course I’d love to be one of those. But that means finding an attractive, efficient, postable gift-wrapping solution for everything in my shop, including the really awkwardly-shaped things. Set of decorative gourds, anyone? It also means that the gift-wrapping option will appear on items where it’s not really appropriate, such as my recycled gift tags and price labels. Etsy’s shop-wide gift-wrapping option also means I have to specify a single price point to gift-wrap any item in my shop. So I am forced to charge the same to gift-wrap a single notepad or 24 pinecones. I already offer Christmas gift-wrapping on my crochet kits and printed patterns. These are boxed and square, which makes this possible. 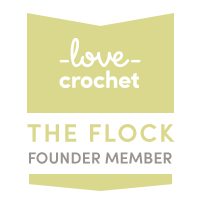 I’ve created this option as a separate listing which customers add to their shopping basket along with the kit/pattern of their choice. 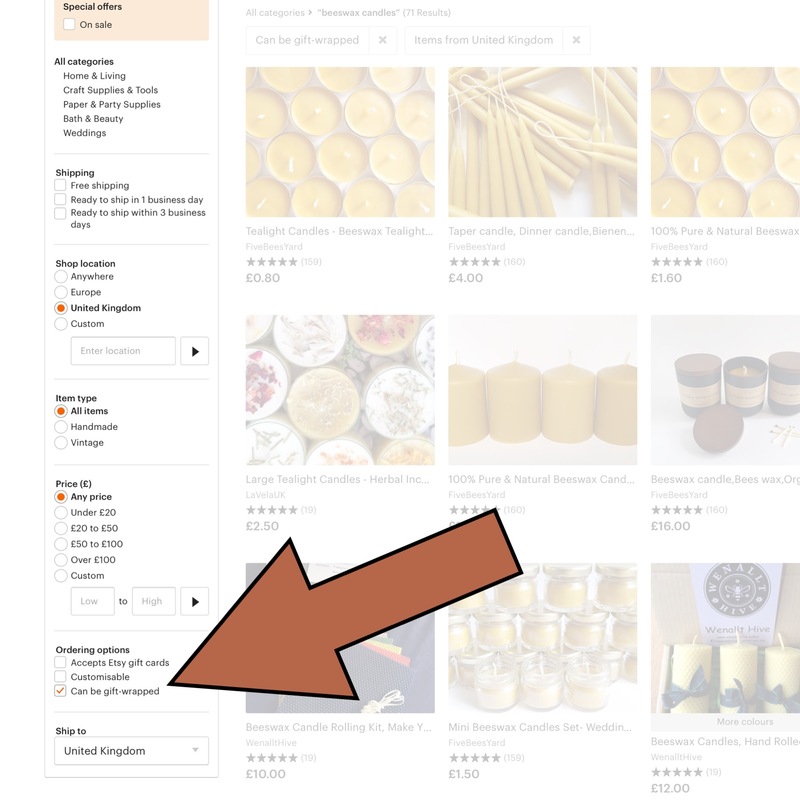 This has never been been very satisfactory as it means customers have to find and add the listing, and it also means other customers can add the listing to their basket alongside products which I don’t gift-wrap, and I then have to arrange a refund. What I’d love to be able to do is add a gift-wrapping option to only those listings I choose, and charge different amounts for gift-wrapping different items according to the materials and time required. A way to do this would be to use the product “Variations” drop-down lists Etsy provides. However, we are only allowed two of those per listing, so on an item such as my recycled notepads above where I have already used the two options to allow customers to choose the design and font, I can’t add gift-wrapping. It goes without saying that, like all my packaging, any gift-wrapping needs to be environmentally-friendly. A very important part of that means it also needs to be minimal. This ties in to another aspect in the balance which is that the gift-wrapping needs to be easy to do, not adding a great deal of time to my packing process. I know a lot of Etsy sellers effectively gift-wrap all their products by default, but I have not chosen to do this. It risks lumbering ordinary customers with additional unnecessary packaging. My pet hate is those plasticky organza bags many online sellers use. I know it’s nice to unwrap something pretty, even if it’s for yourself, but I can’t help thinking of how many of them end up in landfill; the additional weight of transport (carbon) and the hidden cost that must have been added to the product to cover this “little extra”. 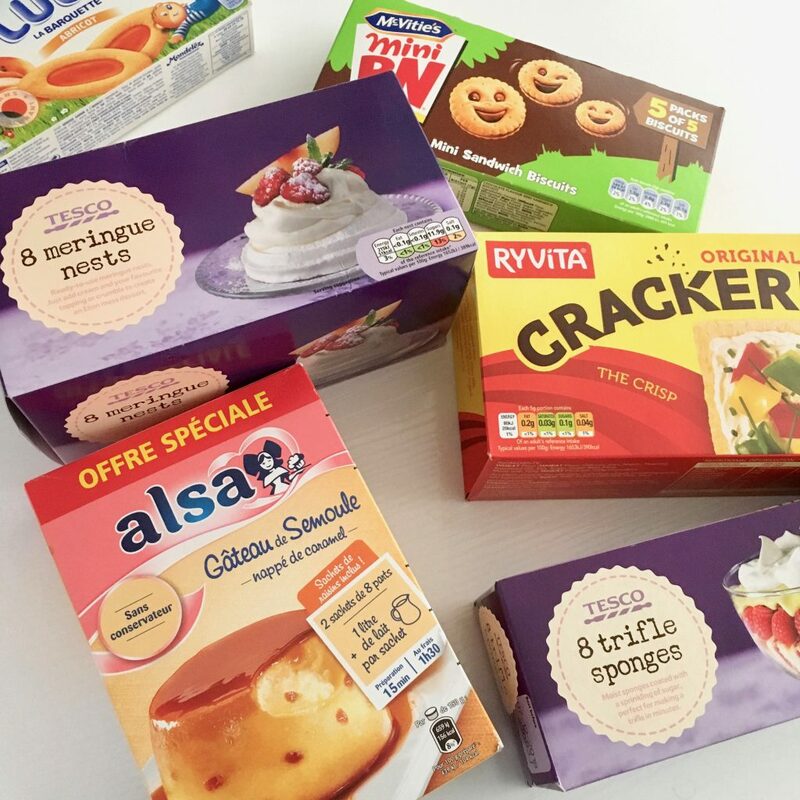 I am currently sourcing more boxes and coloured tissue – sticking to only those that are recycled (no, not “recyclable”) is limiting. I’m looking at adding bows, but this causes further issues. My kits are already in a branded box, and I package them for the post by wrapping them in recycled brown paper. If I add gift-wrapping paper and a ribbon or yarn bow of some kind to the box, I fear the knot/bow is likely to make a hole in the brown paper as it travels through the postal system. So it’s a work in progress! 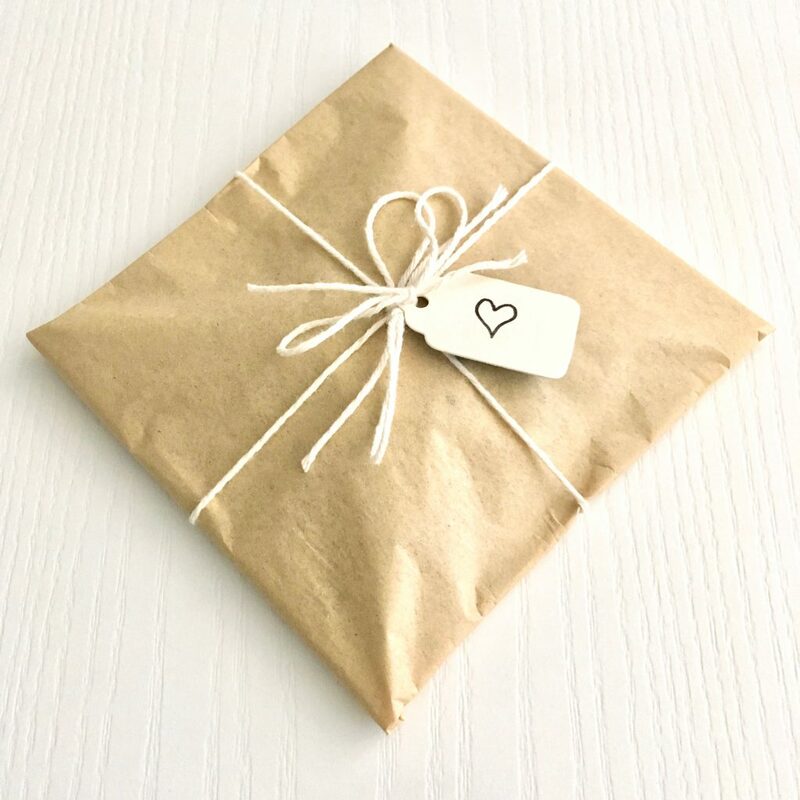 At the moment, I have added gift-wrapping to listings where I am not using the Variations for anything else and where I have solved the wrapping and packaging problems. 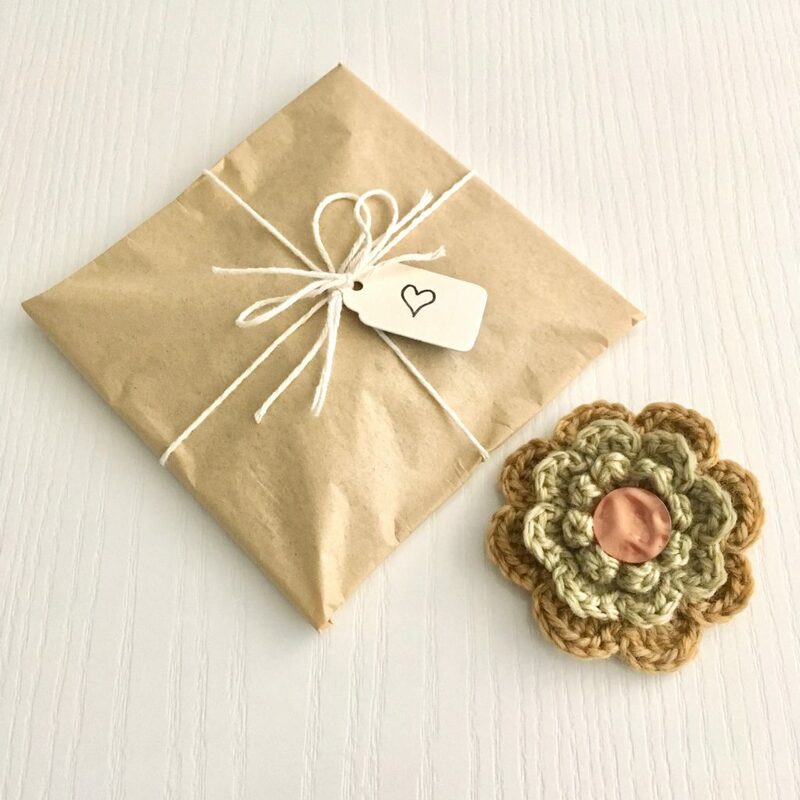 My eco-friendly brooches, for example are now available gift-wrapped with 100% recycled tissue, 100% recycled cotton yarn, and one of my recycled gift tags that I make from old greetings cards and cereal boxes. Watch this space as I do hope shortly to be able to flick that Etsy switch to offer gift-wrapping on all my products. Update: I have now sourced all the variations I needed and eco-friendly gift-wrapping is now an option across the Little Conkers Etsy shop.